Make me Droid Android News: Phones, tablets, applications, games and everything new about Android. Welcome to Make me Droid Android News portal. 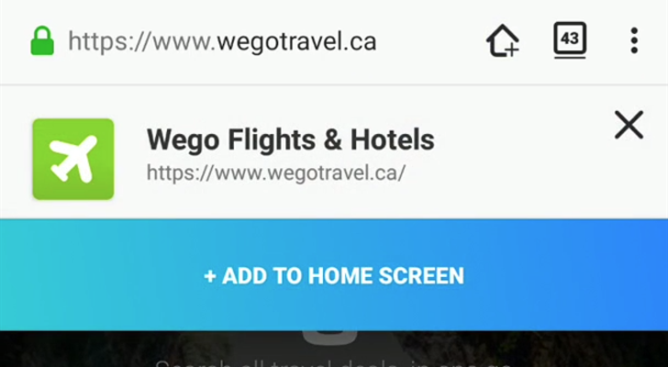 Over a month ago, it was revealed that Firefox 58 would allow Progressive Web Apps to be added to the home screen. The Firefox 58 beta has made that a reality, and it's also brought with it some more new features, including FLAC support and two new locales. However, the Firefox Search widget is gone from the home screen. The headline feature is here is support for Progressive Web Apps, or PWAs. 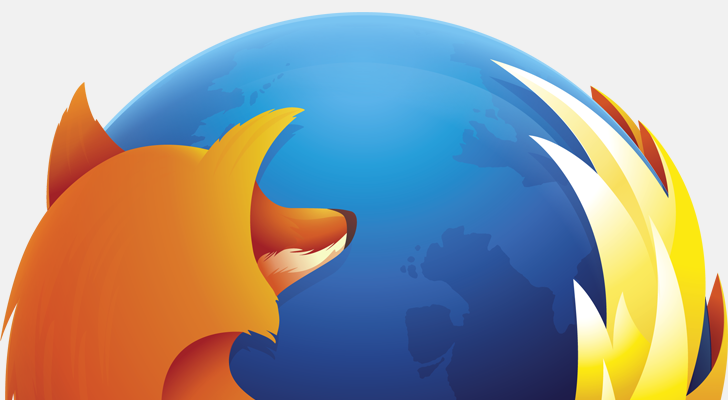 Firefox 58 beta brings Progressive Web Apps, FLAC support, and more [APK Download] was written by the awesome team at Android Police. 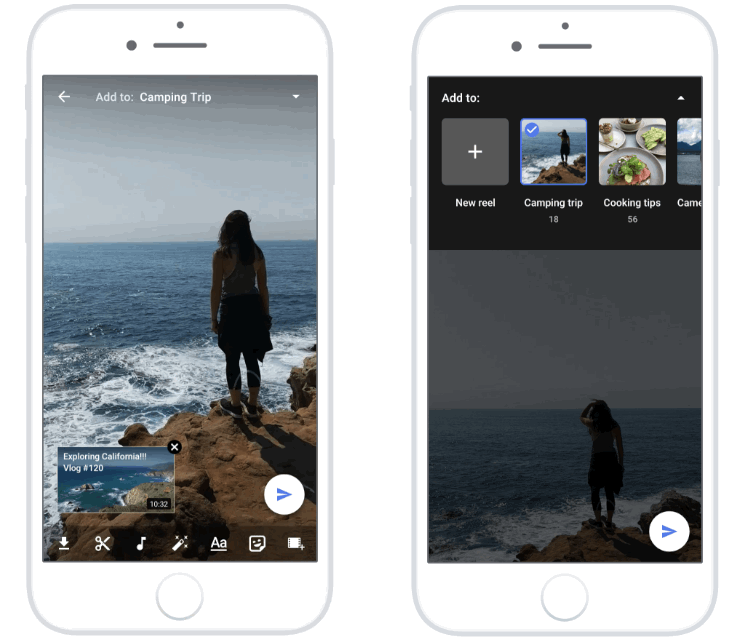 We all know Google as a company that is constantly testing new features with different users, and it turns out that Instagram has a similar habit. 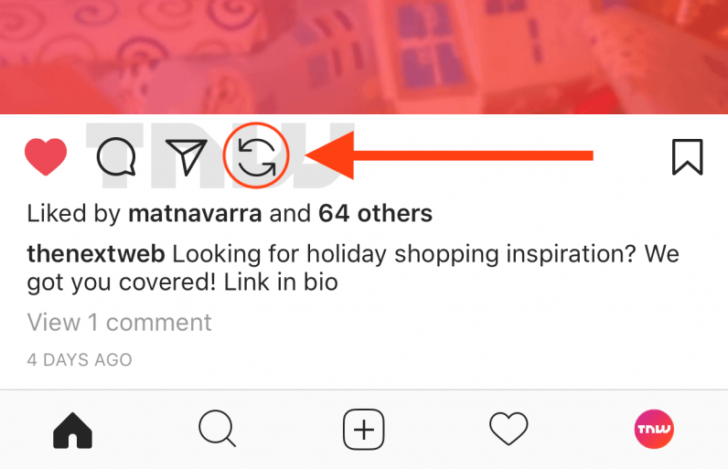 The Next Web spotted a ton of cool features the popular social media platform is working on, including a native 'Regram' button, the ability to follow hashtags, and much more. You've probably seen some photos in your Instagram feed with someone else's handle and a little icon beside it. Instagram is testing a native 'Regram' button, a hashtag following function, pinned threads in direct messages, and more was written by the awesome team at Android Police. Twitter Lite was first introduced around eight months ago as a Progressive Web App, but it turned it into an Android application and published it on the Play Store for users in the Philippines back in September. Now an additional 24 countries will also be able to download it through the Play Store, even though the app is functionally identical to the PWA. We’re bringing Twitter Lite to the Google Play Store in 24 more countries! Twitter Lite app is coming to 24 more countries via the Play Store was written by the awesome team at Android Police. The latest version of Duo began rolling out to users this morning, but there haven't been any visible changes popping up in the live app. As is tradition, especially with Duo, a teardown does turn up a few of the changes we can look forward to in the future. This time, we're looking at yet another camera effect, but this one may actually stick around and make it to users. There is also follow-up on some previous camera effects and the voicemail / videomail feature discussed in previous teardowns. Duo v23 hints at new 'Drishti' camera mode, extends video messaging with re-record, and removes some previously spotted camera effects [APK Teardown] was written by the awesome team at Android Police. Early last month, we started seeing the option to include Google Homes and Assistant-enabled speakers in rooms inside the Home app, just like you would for your lights and switches and thermostats. Now it seems that option has propagated to Android TV devices as well. 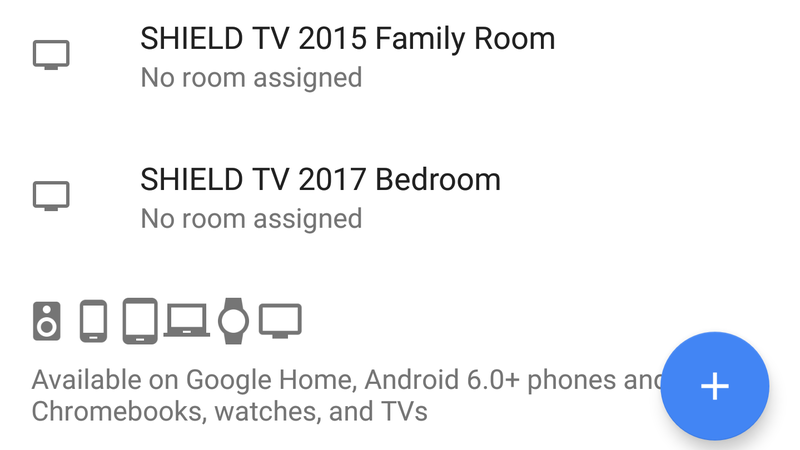 Artem spotted it this morning: in his Google Home app, his two SHIELD TVs appear in the Home control tab, under the Assistant section. Tapping on them lets him assign them to a room. You can now assign Android TV devices with Assistant to specific rooms was written by the awesome team at Android Police. Ads are just a fact of life in mobile apps. You can't completely avoid them, but there are some ad implementations that are so annoying that Google has explicitly disallowed them from the Play Store. Remember Airpush? 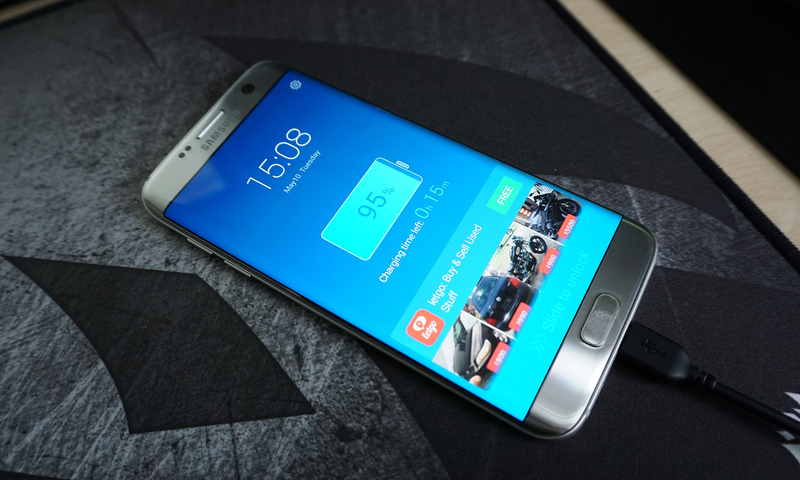 The current advertising scourge is ad-infused lock screens, which have shown up in previously safe apps like ES File Explorer, Peel, and Hotspot Shield VPN. Google has finally listened to our pleading, and lock screen ads are no longer allowed in the Play Store. Google finally bans apps that include shady lock screen ads from the Play Store was written by the awesome team at Android Police. In spite of its fancy dual camera setup, the Essential Phone did not take great photos at the time of our review. 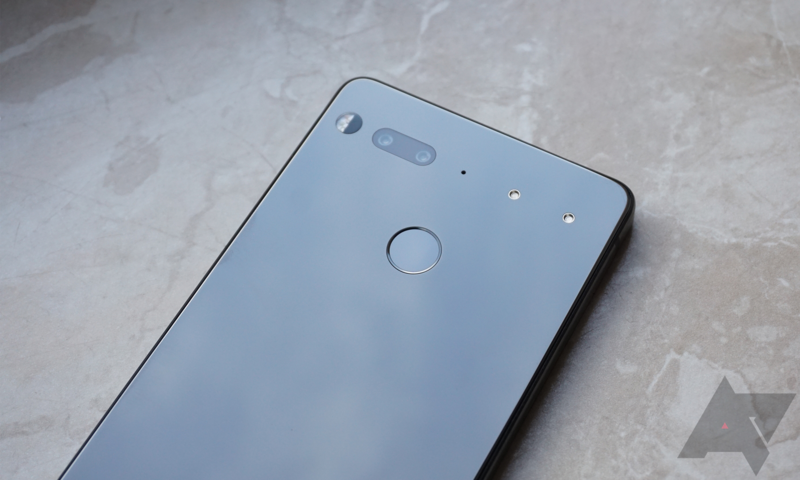 Since then, Essential has been working hard on updating various aspects of the phone, including the camera software. Amidst Andy Rubin's leave of absence, the company has just released a new version of its Essential Camera app that adds portrait mode, reduced compression, and some other things. Essential Camera app gets updated with portrait mode, reduced compression, and more was written by the awesome team at Android Police. As far as functionality goes, it hasn't changed much since the initial beta. 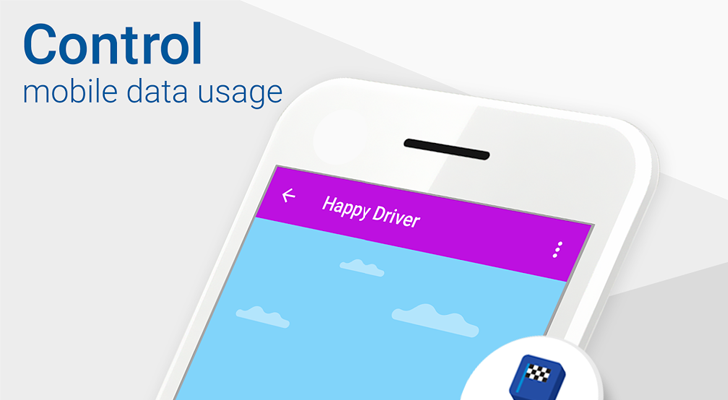 The app uses a VPN to determine the data usage of every app on your phone, and allow you to block background data usage on a per-app basis (Android 7.0+ can do this through the Settings, but the option is a bit hidden). 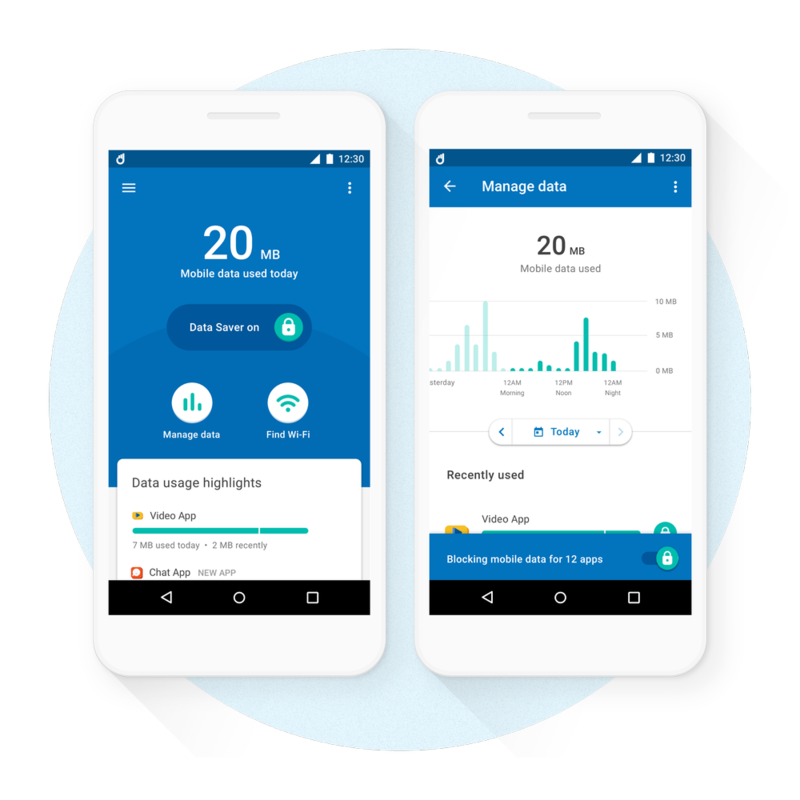 Google's 'Triangle' data-saving app renamed to 'Datally', is now available globally was written by the awesome team at Android Police. Last year, YouTube began trialing a new product called Community, aimed at making the video sharing platform a little more social and engaging. Community is a place where creators can share things like text, polls, images, GIFs (and who doesn't enjoy a good GIF? ), and more with their subscribers. It's potentially a valuable way for uploaders to engage with their viewers — and arguably a much better one than the virtual septic tank that is YouTube's comment section — but unfortunately one that was only available to a select handful of channels. YouTube Community rolls out to more channels and gets a Stories clone was written by the awesome team at Android Police. Headup Games had quite a bit of success with the release of their first The Inner World point and click adventure game. So much so that they decided to bring the sequel to consoles before it was released for any mobile platform. 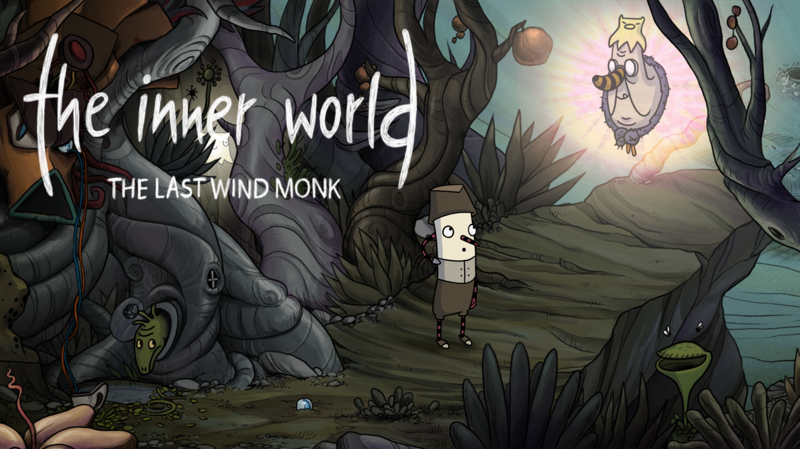 But as of last week The Inner World - The Last Wind Monk has finally made its way to Android, and that is very good thing indeed. Anyone familiar with the first game will be aware of its top-notch hand-drawn artwork that was very beautifully animated. Return to Asposia in Headup Games' 2D point and click adventure 'The Inner World - The Last Wind Monk' was written by the awesome team at Android Police.